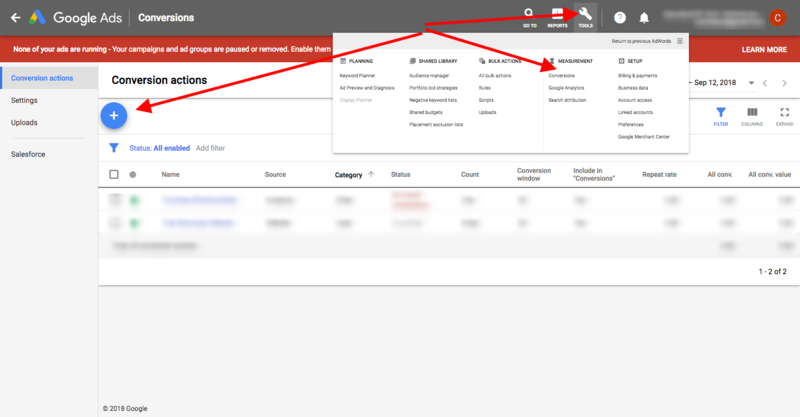 The Google Ads Tag is automatically implemented on your website if you add the Google Ads AW id (AW-xxxxxxxxx) inside the dedicated field on the main dashboard. 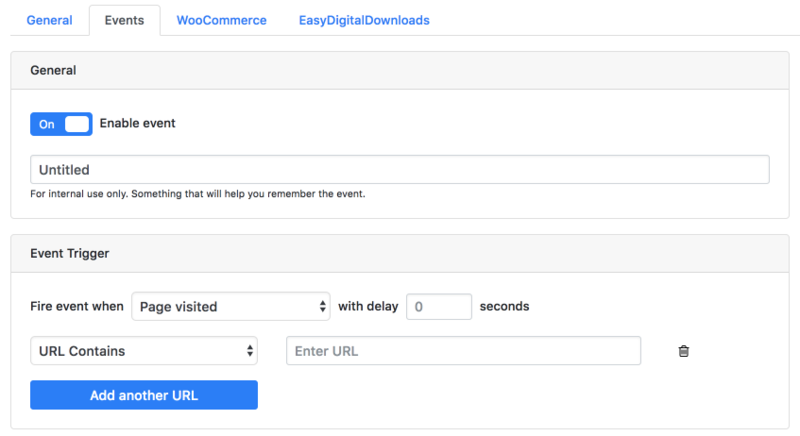 You can also fire conversions on key pages, on clicks, page scroll, mouse over, or when another PixelYourSite default event is fired (like a WooCommerce Purchase event, for example). Now you’ll have to tell PixelYourSite where and when to fire the conversion. Give a meaningful name to your new event. It’s advisable to use the same name you used on Google, so you can avoid future confusions. Scroll down and look for the Google Ads section. Click to enable the event on Google Ads. Paste the Conversion label in the special field. If you use the Super Pack and you have multiple AW ids configured, select the correct AW id. * The AW id selected must be identical to the conversion ID. 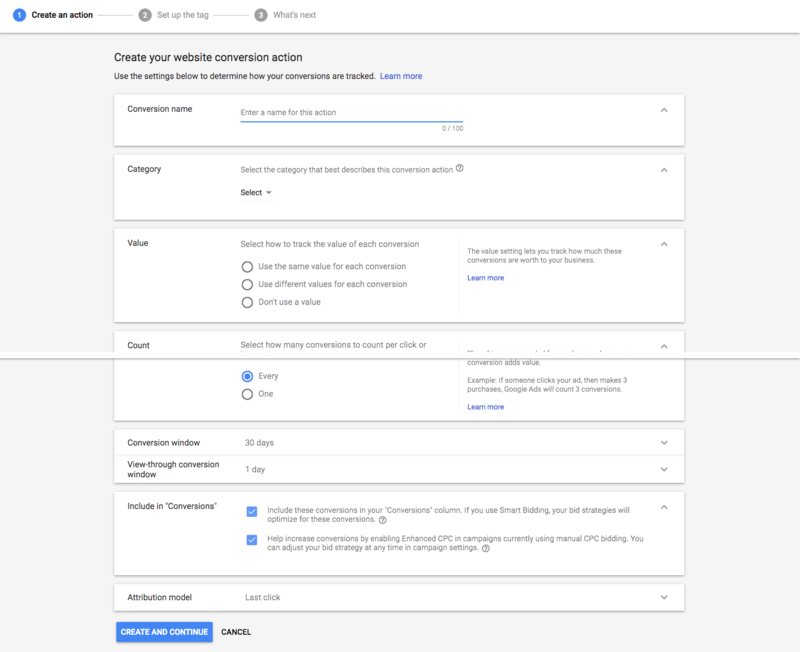 This means that the conversion has to be generated inside the same Google Ads account as the AW id. 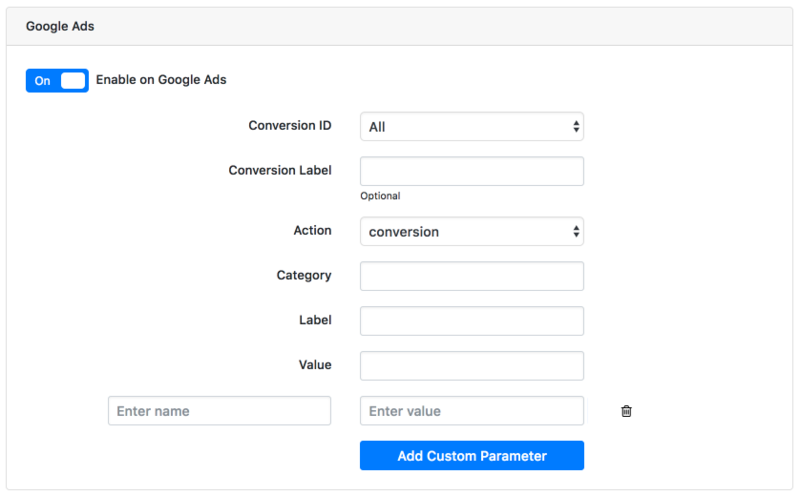 You can also configure parameters for each conversion. Add a new parameter and name it “value”. Add the value you want to be registered every this a conversion is fired.